Another gorgeous Wedding at the Award Winning Bartle Hall in Preston. 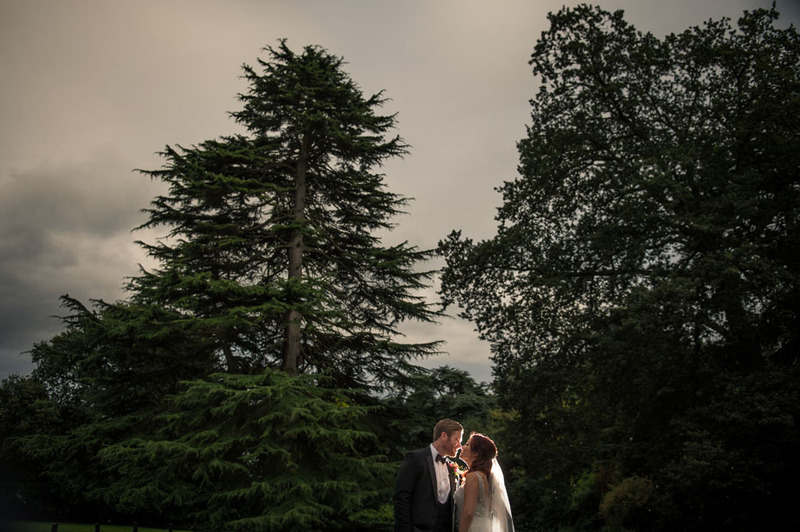 Bartle Hall, a 18th Century Manor located in Lancashire is where Vicki & David held their beautiful Wedding Day in September. Located between Preston and Blackpool and only a short drive from the Lake District. This Award Winning Country Wedding Hotel is full of charm and character which is surrounded 16 acres of beautiful landscape gardens, offering the perfect setting to host your wedding. The nerves set in for Vicki saying “I was very nervous and excited all rolled into one!!! MY wedding day! MINE?! ME?? Felt very humble that my family and bridesmaids were here with me early in the morning and how excited they were all for me. Made me feel very emotional”. David felt excited about how the day would pan out, having finally arrived after nearly 2 years being engaged – seeing it all come together. Vicki had her hair beautifully finished by Gemma Trafford and Bridal Make-up by Klare Kershaw. Her stunning wedding dress was from Emma Louise Bridal. All their wedding day flowers, including decorations for the Candleabras were arranged by The Gilded Lily. With Creative Cover Hire dressing the venue and their delicious Wedding Cake was from Lemon Tree Bakery. Vicki was very happy that all her 5 page boys were well behaved throughout the day and good when walking down the aisle – no tantrums! Having a string trio was special to Vicki as she loves music from string instruments, especially Violins. Walking down the aisle Vicki had John Barry’s ‘Indecent proposal’ by the City of Parague Philharmonic Orchestra, which was arranged by the Bridewater String Quartet. Vicki said, when asked about her special moment in the day, “When saying my vows I broke down crying a bit as I looked over and saw my late nan and grandads picture that I had on our memory table. Couldn’t control my emotions as I already was wearing my nans ring as ‘something old”. David said the whole day was memorable and thoroughly enjoyed every moment.